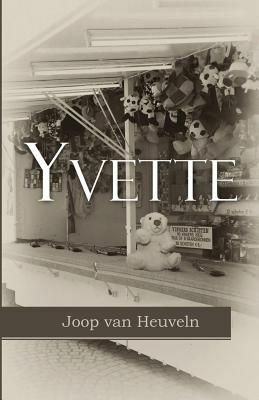 Yvette is the story seen through the eyes of Johan. He met Yvette through an internet date. She is an attractive and spontaneous young woman, unbound and works as a stewardess. What initially started as a joke, flows through an adventure in a passionate torrid love. Johan slowly loses his direction and imagines himself increasingly in a play in which he plays a major character, but does not know his role. He is too cowardly to end the relationship and be swept up in the slow demise of his Yvette. Step by step she takes him into her previous life.